All the news that fits prints. Read highlights from our most recent interviews, product news, nutritional tips and announcements. Smarter training means interval workouts and more focused time on the trainer. Kinetic offers dozens of workouts with the Fit app designed to help you maximize training time. Learn from the best. Featuring articles from professional coaches, pro athletes and Kinetic staff with topics ranging from nutrition to bike fitting to motivation and goal setting. Featuring tips and tricks to get started with Kinetic Fit app training plans. Articles with tops to help you execute workouts and follow a training plan. 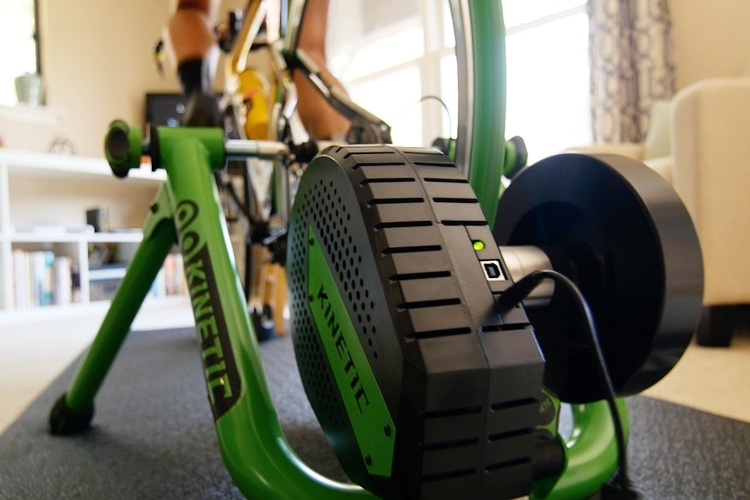 All things Kinetic Smart Control trainer, including product news and developments and tips and tricks to help riders maximize their time in the saddle. 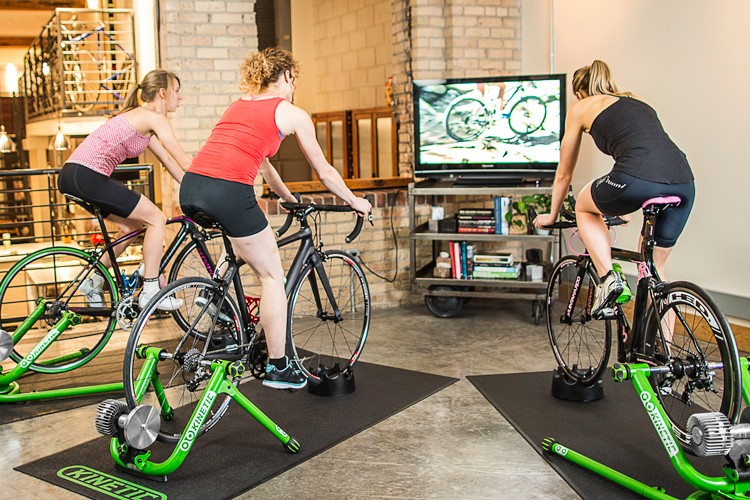 Zwift and TrainerRoad offer expanded experiences with Kinetic Smart and Smart Control trainers while PerfPro Studio enables USB-wired workouts.